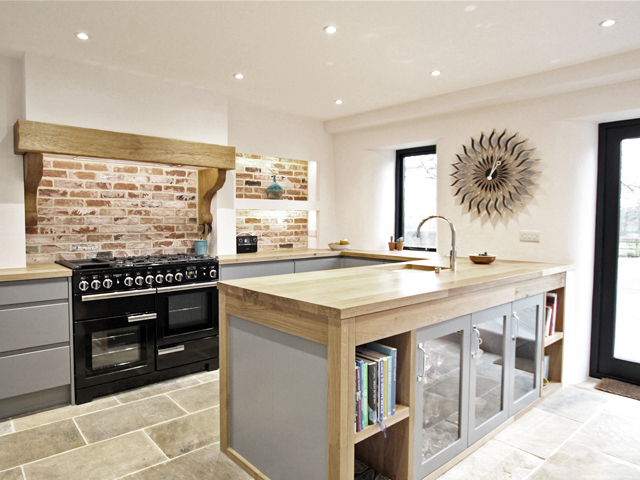 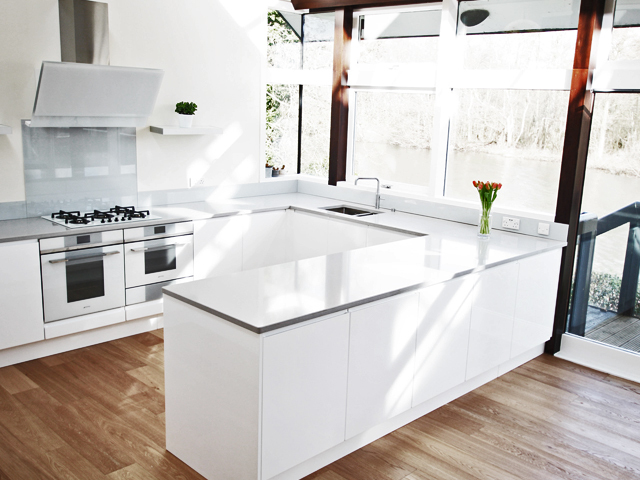 Beautiful Bespoke Kitchens by Multi-Award Winning Coulby Interiors. 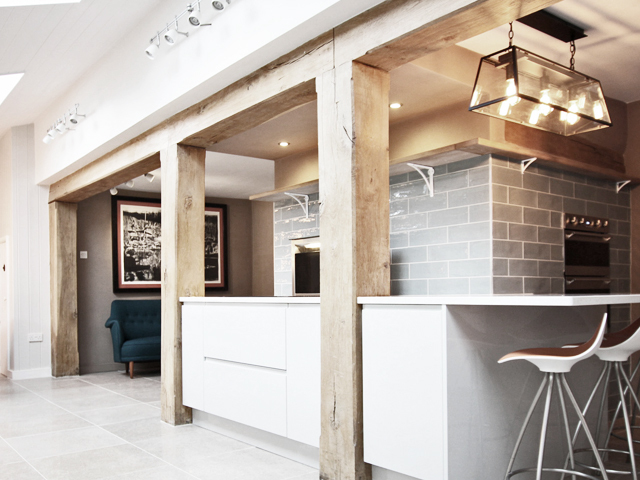 Coulby Interiors offer professional interior design, with quality materials and a full project managed installation service. 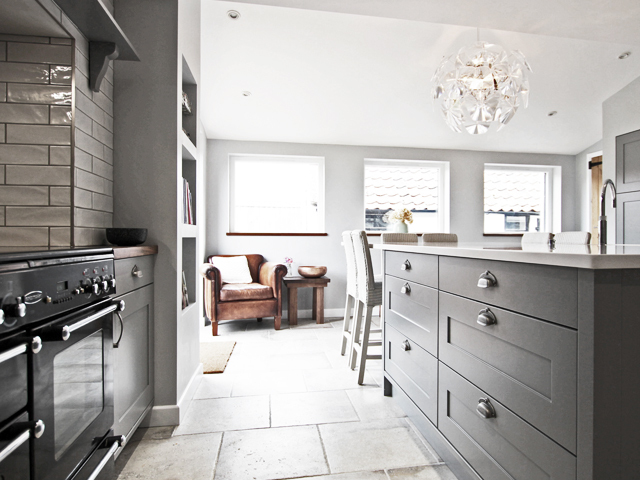 Interior Designer Rebecca Coulby and her team at Coulby Interiors provides a bespoke, complete service for your dream Norwich kitchen. 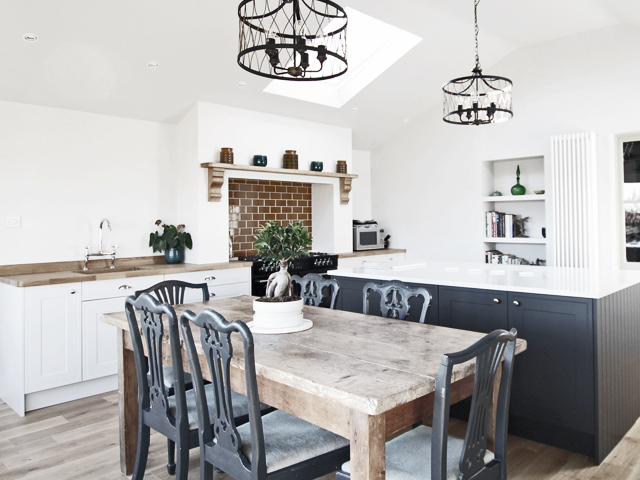 From the comfort of your home, Coulby Interiors provides a full and comprehensive service, from design to installation, allowing you enjoy the process without any of the stress. 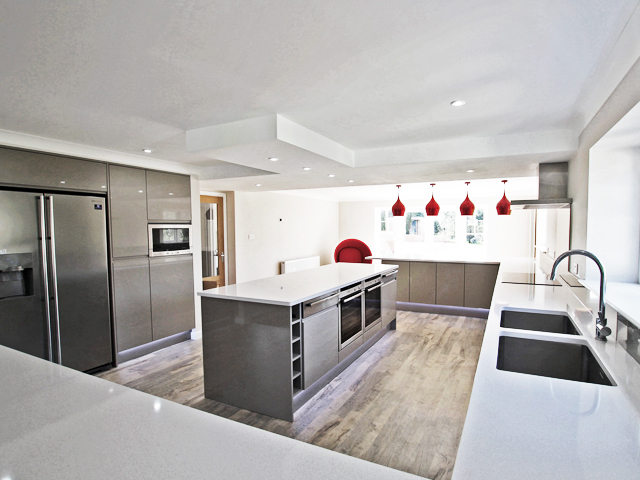 As a fully project managed service, Coulby Interiors will deliver your entire project, taking care of all the details and organising everything. 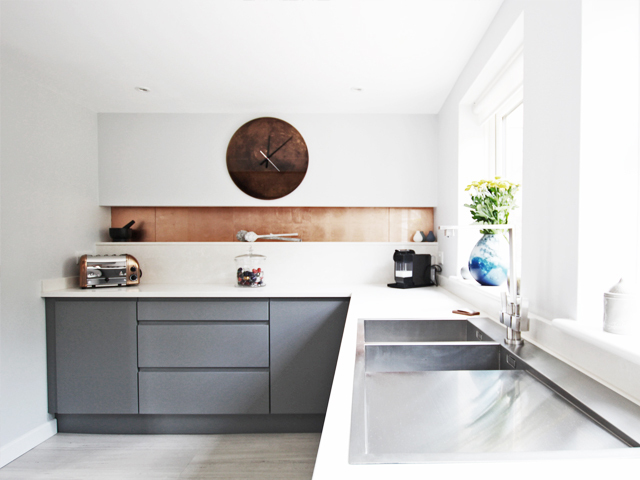 Coulby Interiors offers this highly personal and bespoke service in simple 3 Steps; Professional Design, supply of high quality products and a fully project managed installation service. 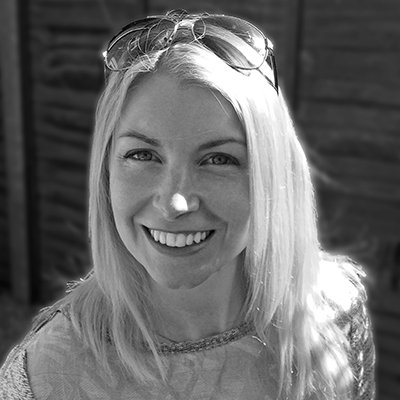 Rebecca and the team provides bespoke design, sources and supplies a wide range of quality materials and with her permanent team of skilled tradesmen and offers a complete and project-managed install service. 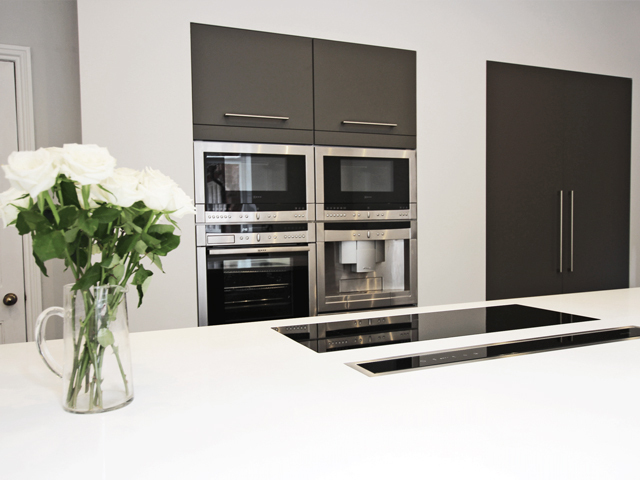 An end to end service with expert and impartial advice throughout.